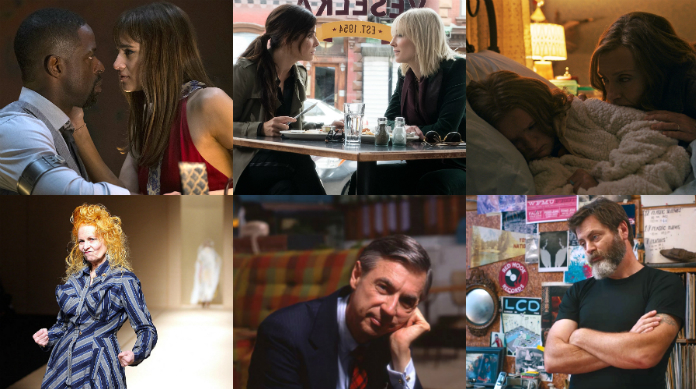 I am so glad that Ocean’s 8 is finally coming out. I have wanted to see it since I saw the first trailer, but there have been so many trailers for it that I’m afraid I have seen the entire movie already. I want to watch and enjoy it since I love heist movies. 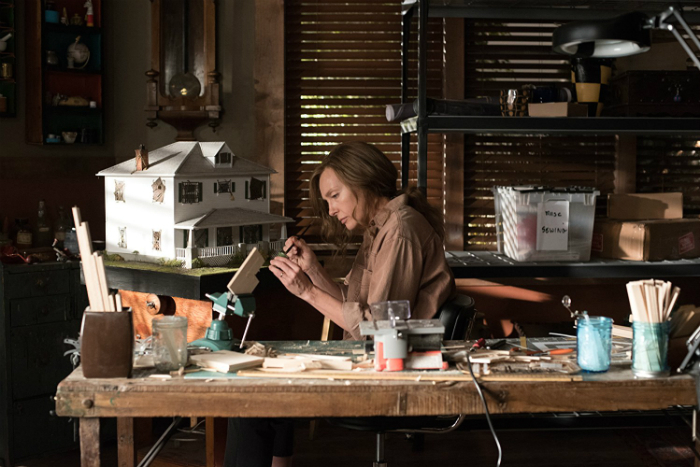 Hereditary looks incredibly scary and has the best reviews out of all the summer movies opening this week. 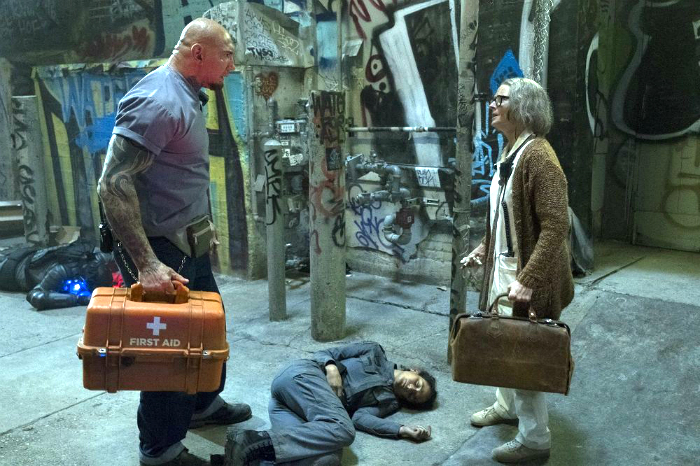 The cast for Hotel Artemis is really interesting, especially Sterling K. Brown, Jodie Foster, and Dave Bautista, but it seems like it doesn’t have much of a plot beyond its concept. 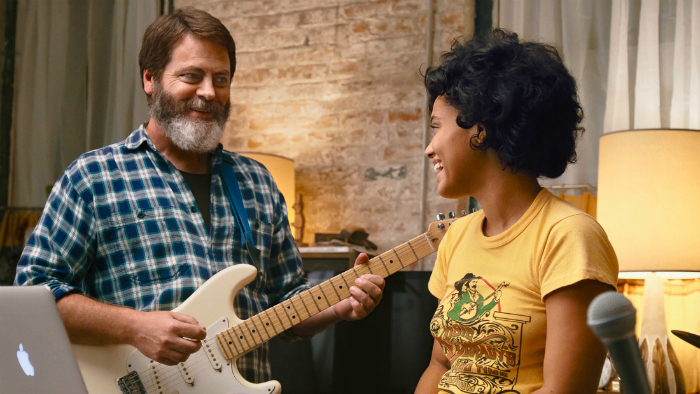 Hearts Beat Loud looks like a super sweet coming-of-age story with a teenage girl and Nick Offerman as her dad. There are also some interesting documentaries coming out today. 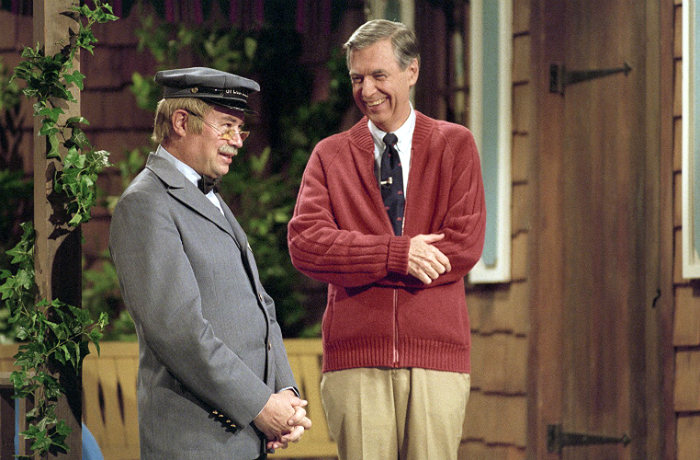 Be ready to cry while watching the story of Mr. Rogers in Won’t You Be My Neighbor? 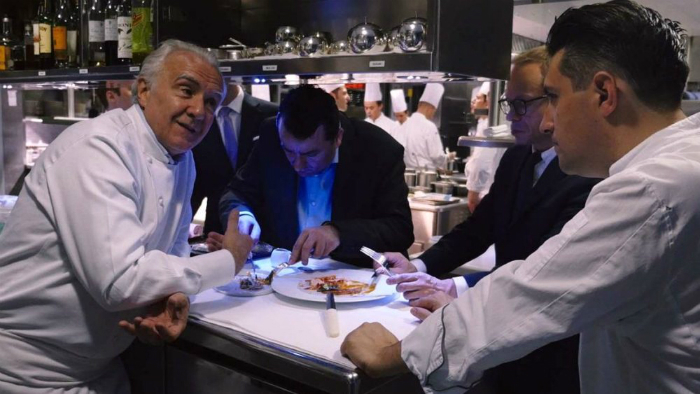 I don’t know anything about either chef Alain Ducasse or designer Vivienne Westwood, but the two documentaries about them (The Quest of Alain Ducasse and Westwood: Punk, Icon, Activist) make them seem like super interesting people. 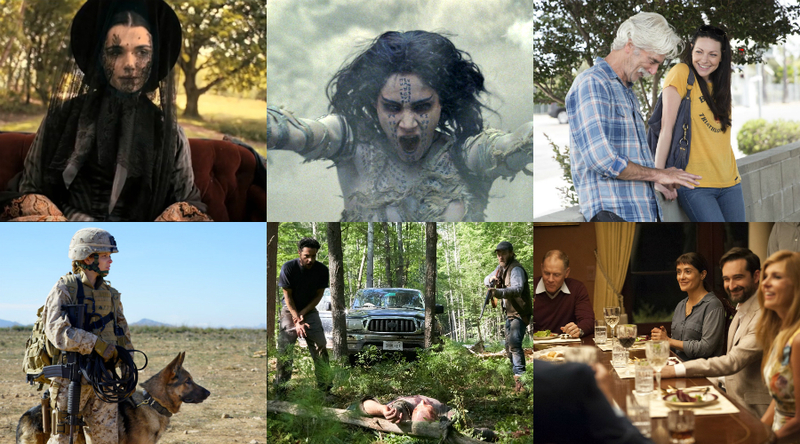 Finally, some smaller limited-release movies are Nancy starring Steve Buscemi, Zoo is a family-friendly movie about animals, and Bernard and Huey seems to be another one suffering from an interesting cast, but possibly not much of a plot. Debbie Ocean assembles an all-woman crew to pull off a heist at the Met Gala. 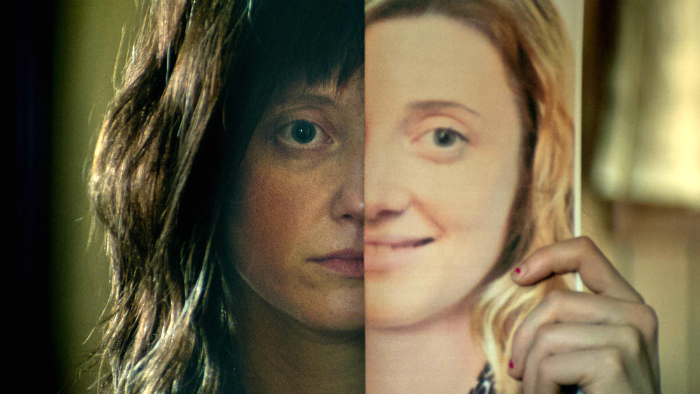 After her mother dies, a woman starts discovering some disturbing family secrets. The hotel is a hospital where criminals can go as long as they follow the rules. In the summer before college, a girl and her dad write a song together that takes off. Covers the life of Fred Rogers. A very private chef with 18 Michelin stars was followed around for two years and showed how he doesn’t just open restaurants but also builds schools. A sassy fashion designer that is also an activist since she wants the world to be a better place. 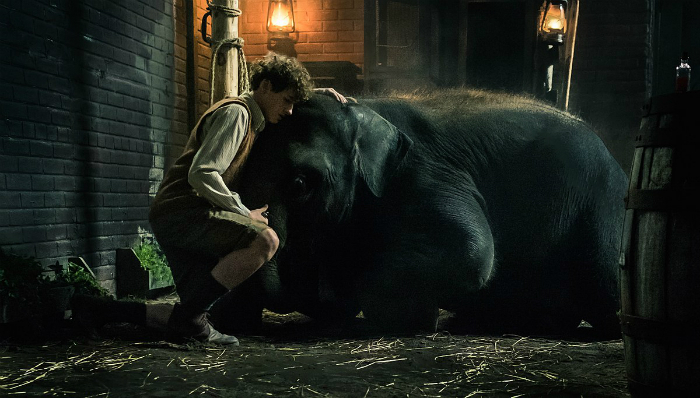 A boy tries to save an elephant from a zoo when Germans are bombing Belfast in 1941.